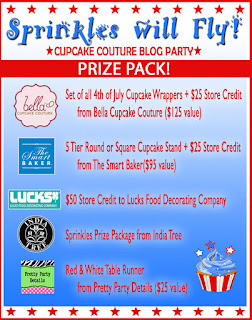 We are super excited to be a part of another blog party hosted by Bella Cupcake Couture and JavaCupcake! 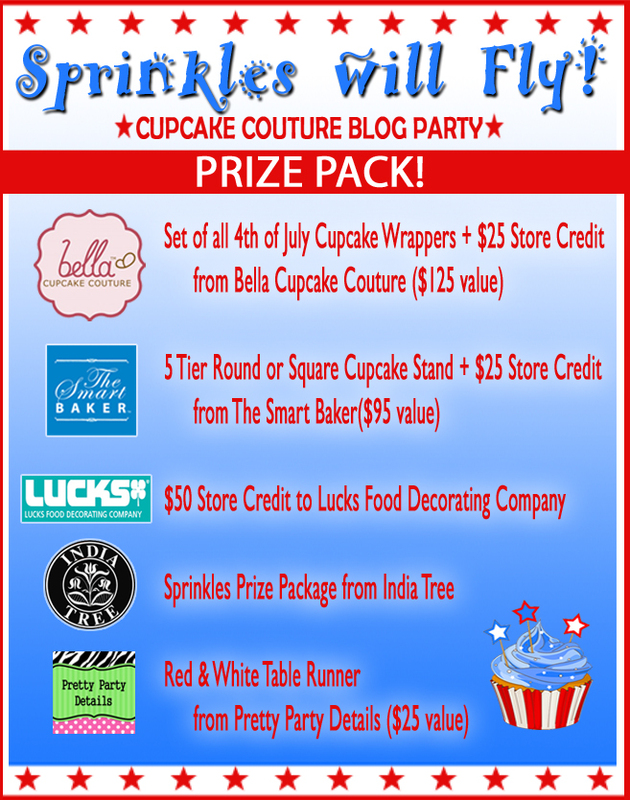 Sprinkles will Fly: A Cupcake Couture Blog Party features more than 20 bloggers who created patriotic themed cupcakes dressed in wrappers from Bella Cupcake Couture and ready to party for the 4th of July! Our own correspondents, Ashley and Betsy, participated in this party and created two super delicious cupcakes for you to enjoy! 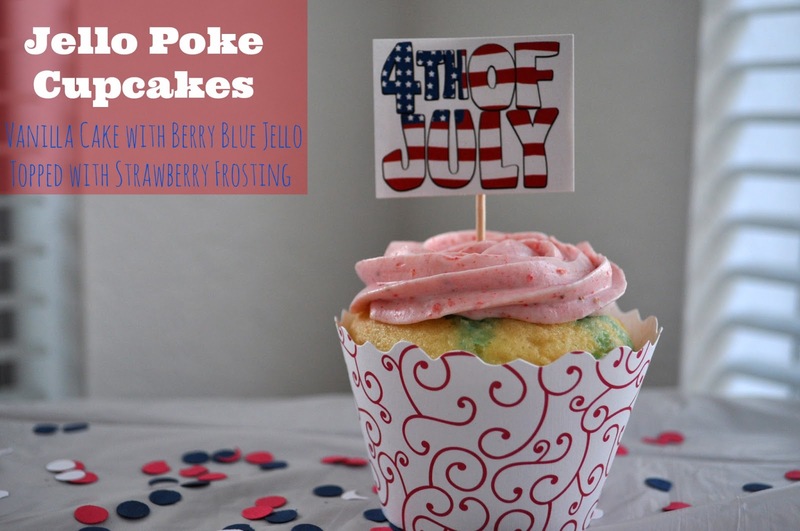 Ashley from Chronicles of a Foodie made Jello Poke Cupcakes for the party! 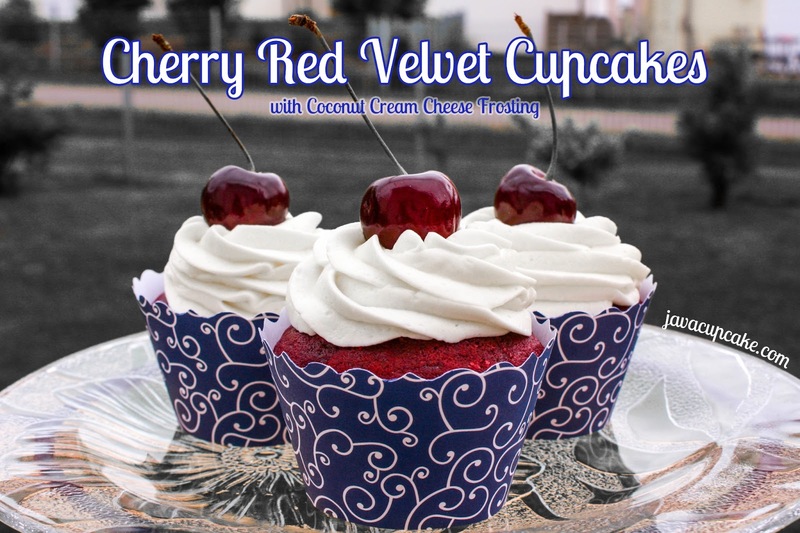 Betsy from JavaCupcake made Cherry Red Velvet Cupcakes for the party! One lucky winner will also WIN a Prize Pack valued over $325! To enter to WIN - fill out the entry form below! Thanks to our amazing Prize Pack sponsors for their generous donations! 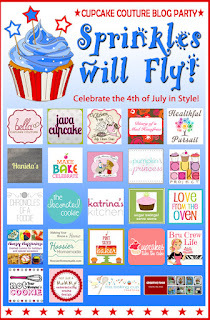 Please, visit their websites to see more of their fabulous products! Contest opens 25June13 at 0700 PST and closes 1Jul13 at 2359 PST. One winner will be chosen and announced within 48 hours of the contest ending. 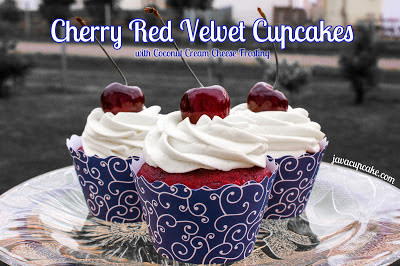 Winner will be contacted via email by betsy@javacupcake.com and will have 48 hours to claim their prize. If they do not respond within 48 hours, another winner will be chosen. This contest is open to residents worldwide. Both of them look awesome!! All the cupcakes turned out so amazing. 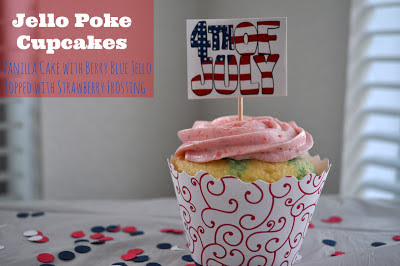 We love all the creativity of the bloggers and how they used our 4th of July Cupcake Wrappers. The flavors and the displays are outstanding! So fun to look through. This was so much fun. I love to see everyone's creativity on display. I love the baby block wrapper!